Conquest Imaging has launched “SIMPLIFY – a Better Probe Repair Program,” according to a news release. The program offers free transducer evaluations and the opportunity for customers to get a customized price sheet for their probe inventory. This allows facilities to budget for probe repair spend and process repair orders easily. Conquest Imaging offers tiered pricing upfront to their customers, allowing a facility to spend and budget more intelligently. Often a medical facility budgets capital expenditures separate from repair expenses, making it difficult to control its probe repair and exchange spend. Conquest’s transparent pricing allows a medical facility to budget based on failure history and current pricing. Conquest Imaging has been successfully offering probe repair for several years and with SIMPLIFY, is able to reduce the pains of probe repair for their customers. SIMPLIFY adheres to Conquest’s Quality Assurance 360 standards, offering a six-month warranty on standard probes. To receive a customized price sheet, a customer sends their inventory of probes to Conquest Imaging or can work with an account executive to build their list. Within a few days they receive a comprehensive list of probe repair capabilities and pricing for their inventory ranging from minor to major repair, including exchange pricing. 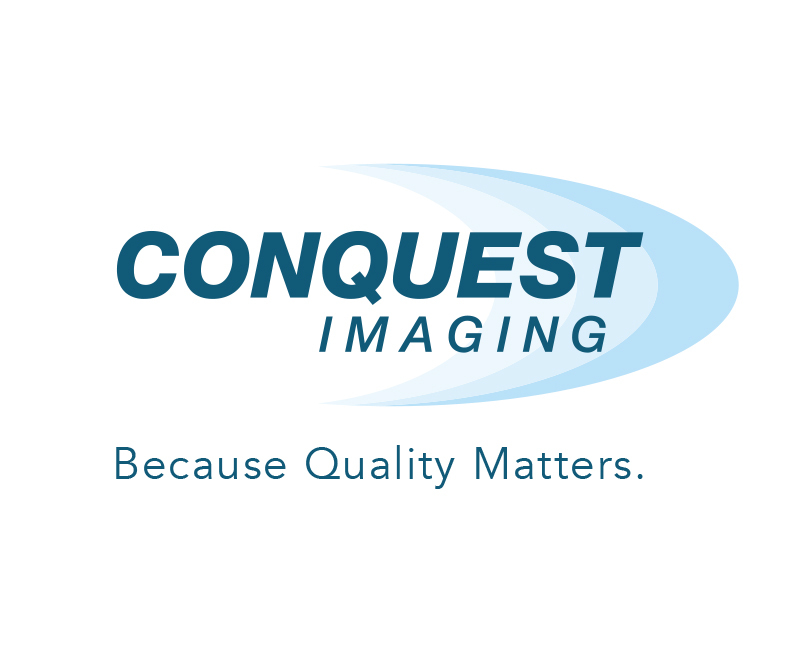 Conquest Imaging’s free probe evaluation is offered with no obligation. Exchange Program: send in a damaged probe, a replacement probe can be overnighted at a competitive exchange price, which is often less than the repair price. Loaner Repair Program: send in a damaged probe, a loaner probe is overnighted while your probe is evaluated free of charge. A repair quote is sent within 48 hours. Once repaired, the probe is sent back. Straight Repair Program: send in a damaged probe, your probe is evaluated free of charge, and a repair quote is sent within 48 hours. Once repaired, the probe is sent back. For more information, visit www.conquestimaging.com.